Ryzen has been a hot topic throughout 2017 and with endless delays, it seemed like AMDs new hardware would never come, but it did, and it did it with style. 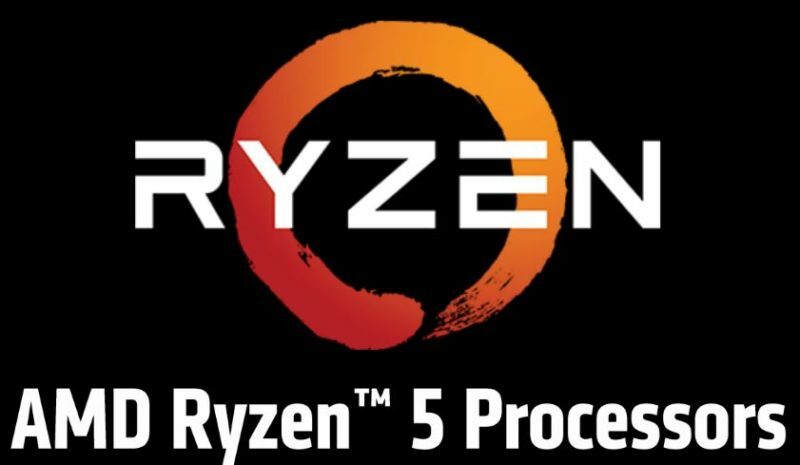 Since the launch of Ryzen in March, we’ve reviewed all but one of the new CPUs. For our Ryzen reviews, we kicked things a couple of months ago with a look at the incredible Ryzen 7 series. Firstly, we had the Ryzen 7 1800X, then the 1700X, and finally, the standard 1700. Moving on from the high-end, we’ve then reviewed three of the R5 series. First, we had the R5 1600X Hex-Core, the R5 1500X Quad-Core, and finally the 1400 Quad-Core. Of course, there’s one missing, the Ryzen R5 1600 Hex-Core, and that’s the one we’ll be putting to the test today! Check out our review of the R5 1600X here! Previously, reviews of the R7 used launch BIOS and the 16GB Crucial Ballistix Sport XT (2 x 8GB) DDR4 2666MHz memory kits; these were running at 2400MHz due to BIOS issues and They also used MSI X370 Titanium motherboard. However, today’s R5 testing will be using a much faster memory kit and the more affordable B350 chipset motherboards. They’re a more natural fit for these mid-range processors and should get a boost in performance due to faster memory speeds. Furthermore, fast memory is vital for Ryzen to reach its full potential. Of course, we are looking into retesting our R7 series in an upcoming feature to reflect the updates to BIOS, games, memory compatibility, etc. shortly. These graphs are horrible. Practically unreadable. Come on guys, there’s no excuse for that!